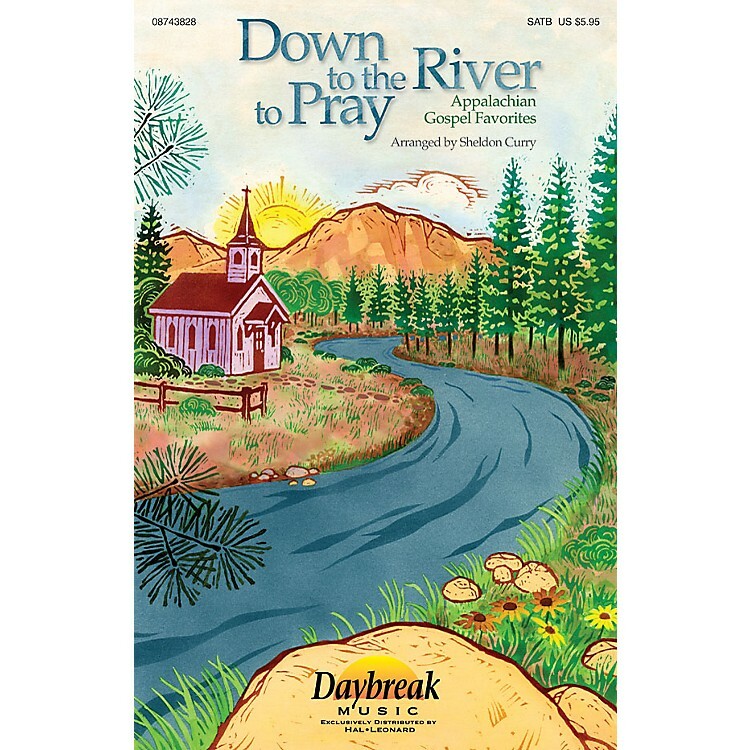 If you enjoyed singing Down to the River to Pray as arranged by Sheldon Curry, you'll absolutely love this collection! Containing five new arrangements (plus the title song) with the same Appalachian gospel flavor, this collection is unbridled fun. Songs include: The Unclouded Day/Will the Circle Be Unbroken; O Come, Angel Band (My Latest Sun Is Sinking Fast); We Shall Rise; Dear Little Stranger; Precious Memories.Available separately: SATB, ChoirTrax CD, Preview CD, Instrumental Pak (score and parts for Rhythm (Number Charts included), Violin 1 & 2, Viola and Cello) and Preview Pak (one book and one Preview CD).